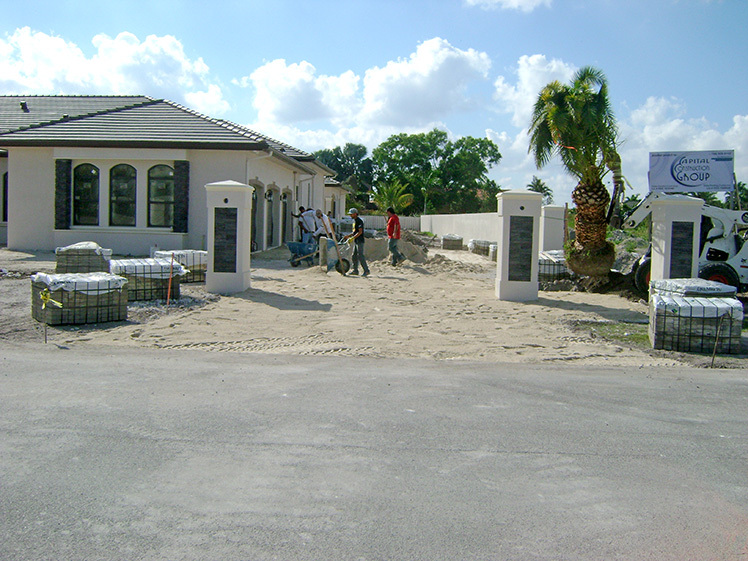 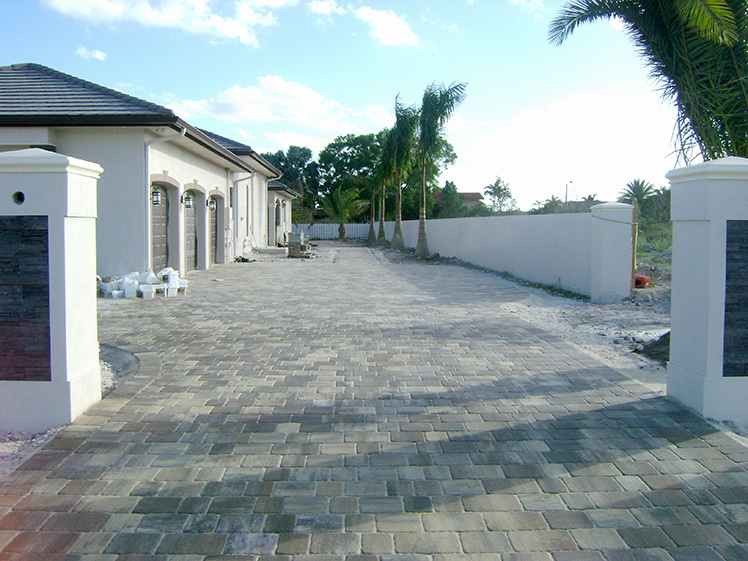 The Mansions – Star Island Concrete Design Corp. 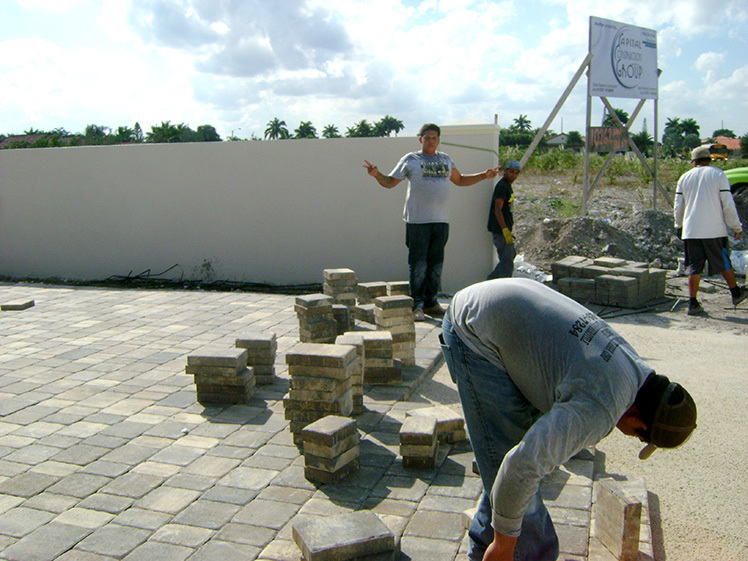 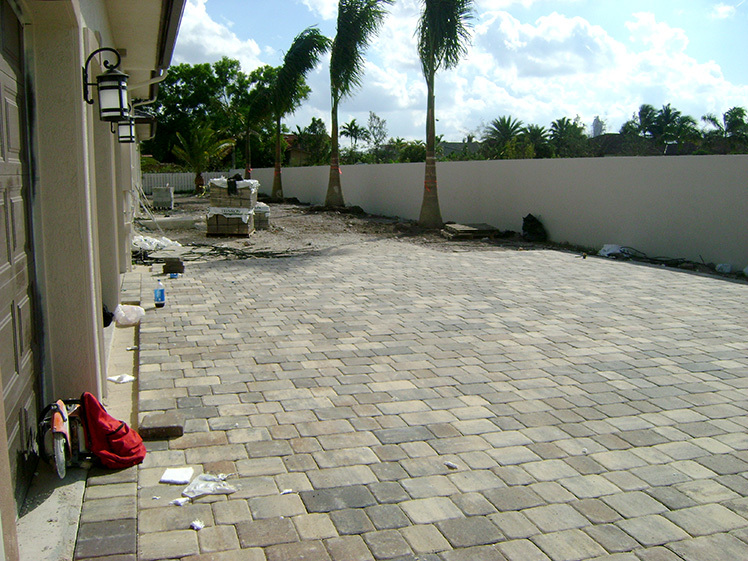 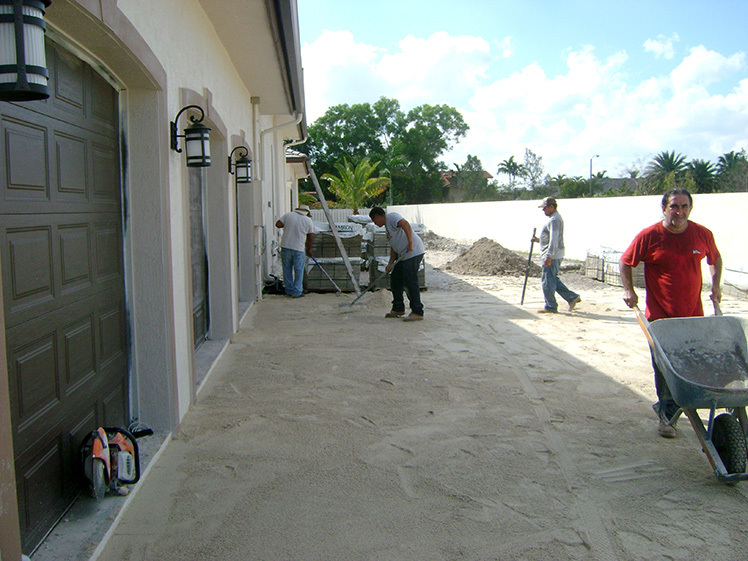 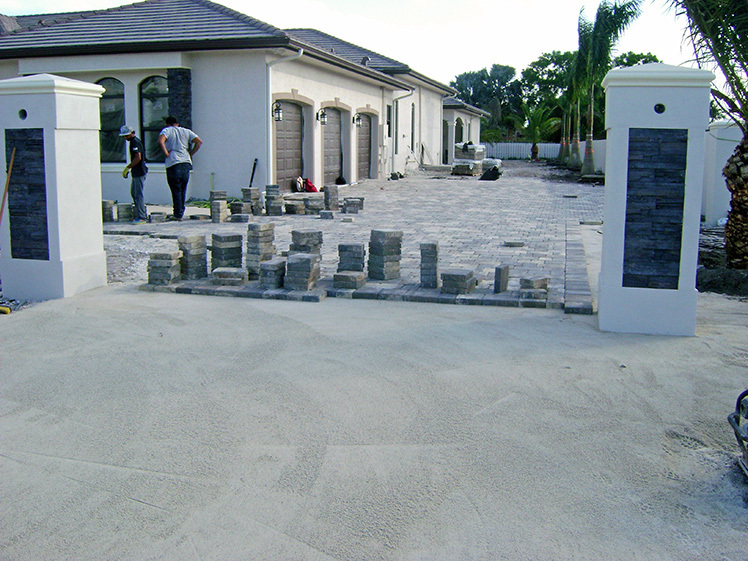 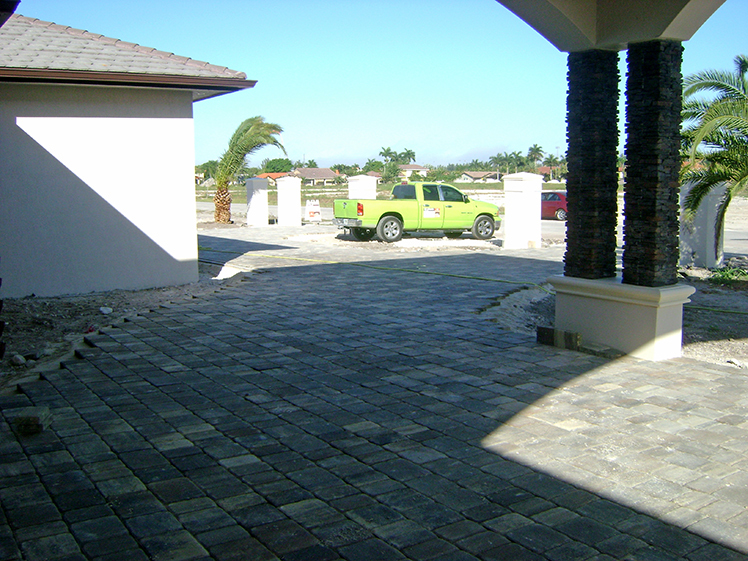 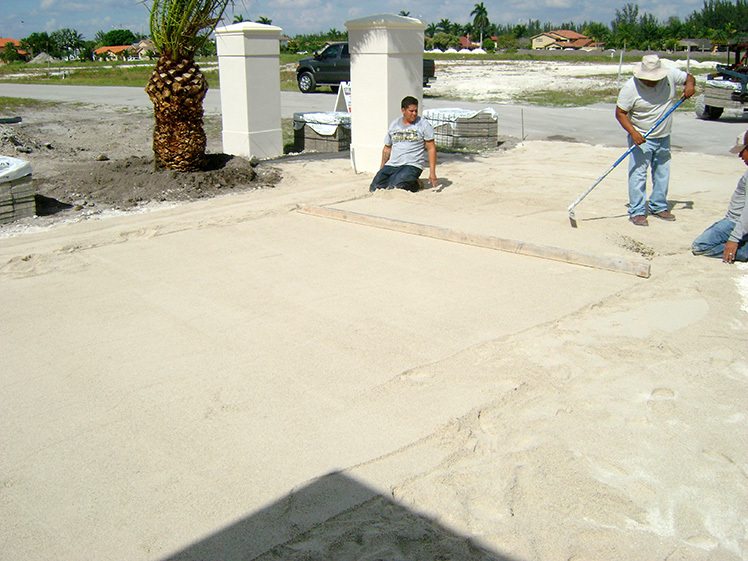 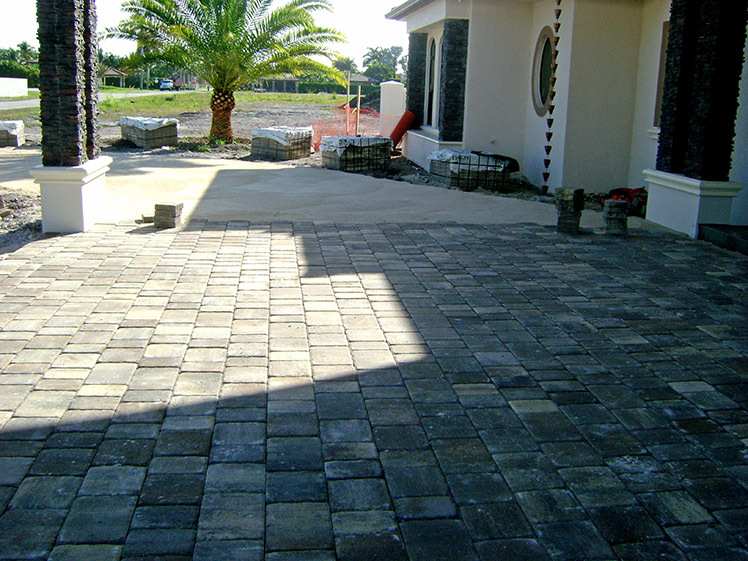 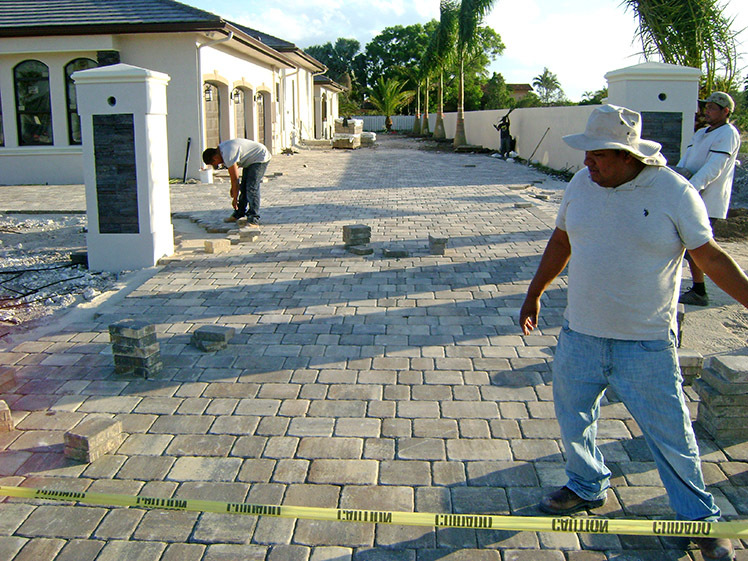 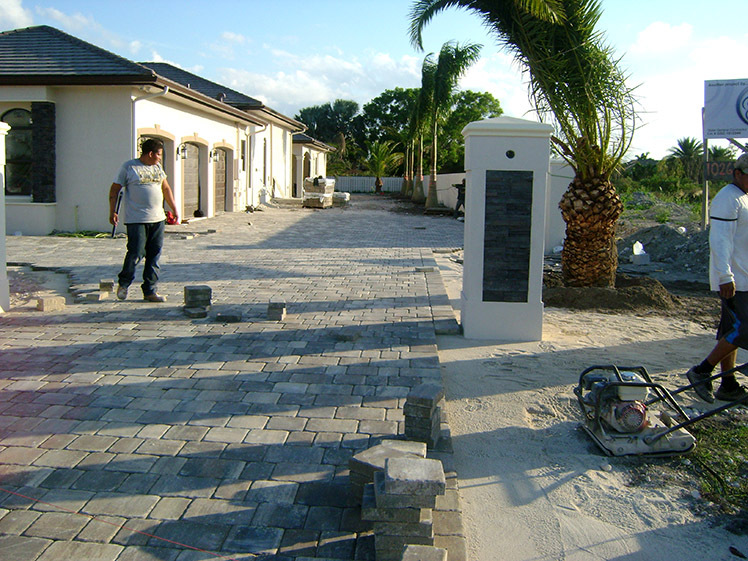 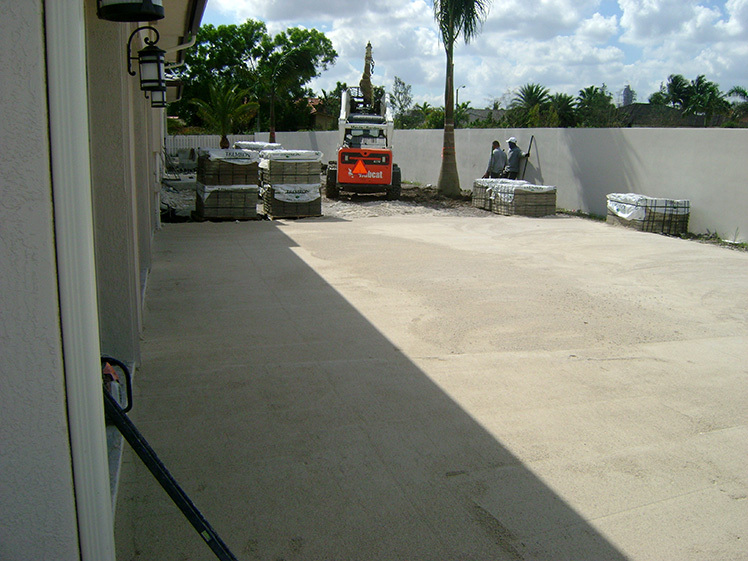 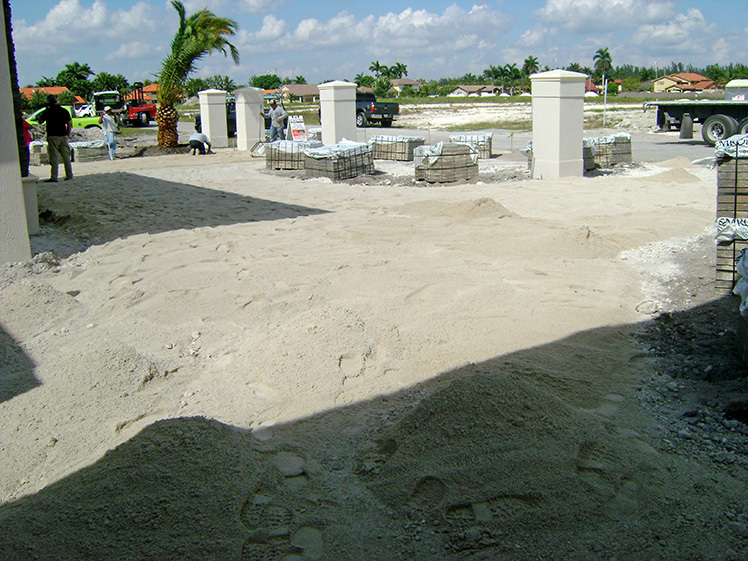 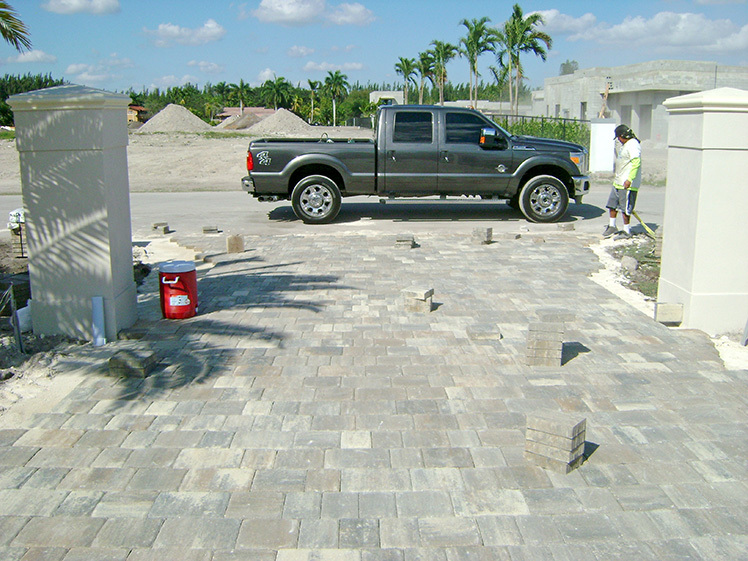 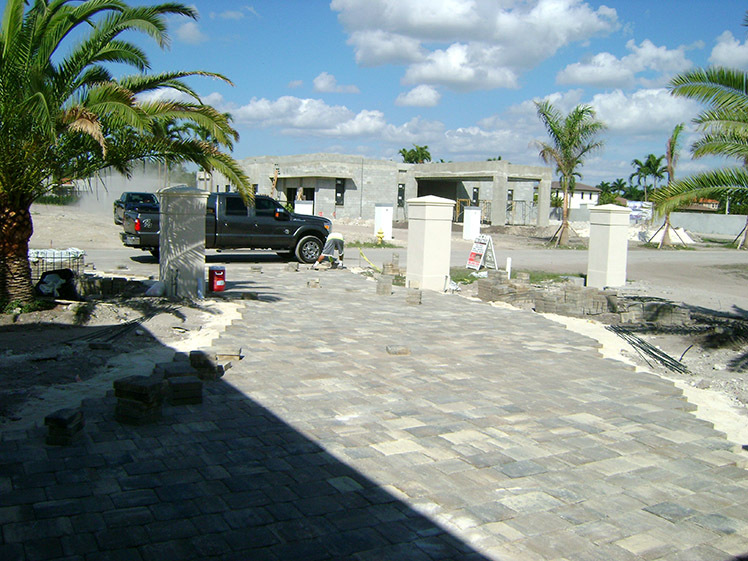 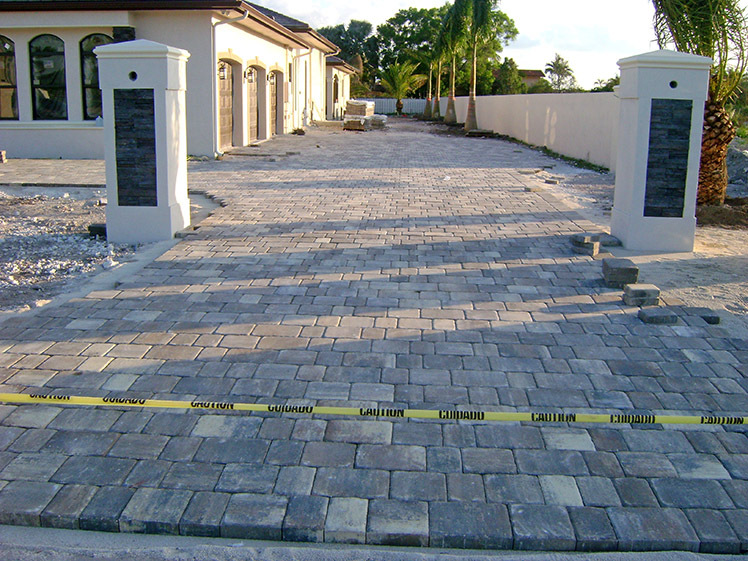 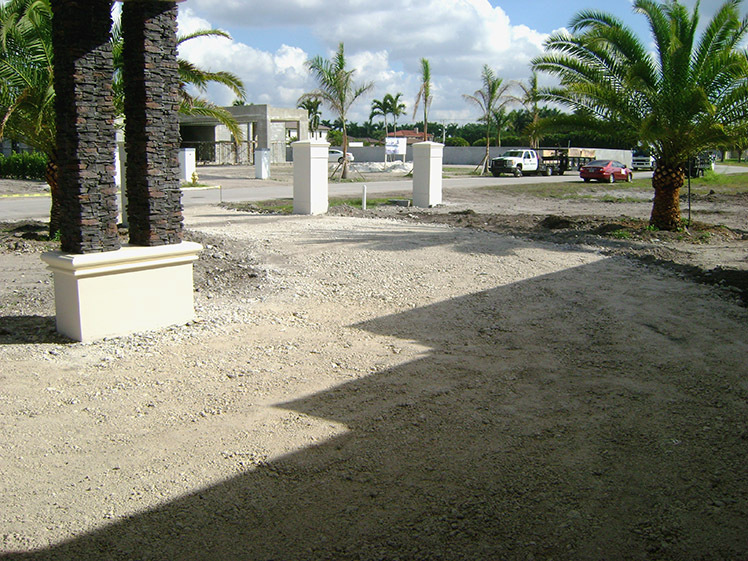 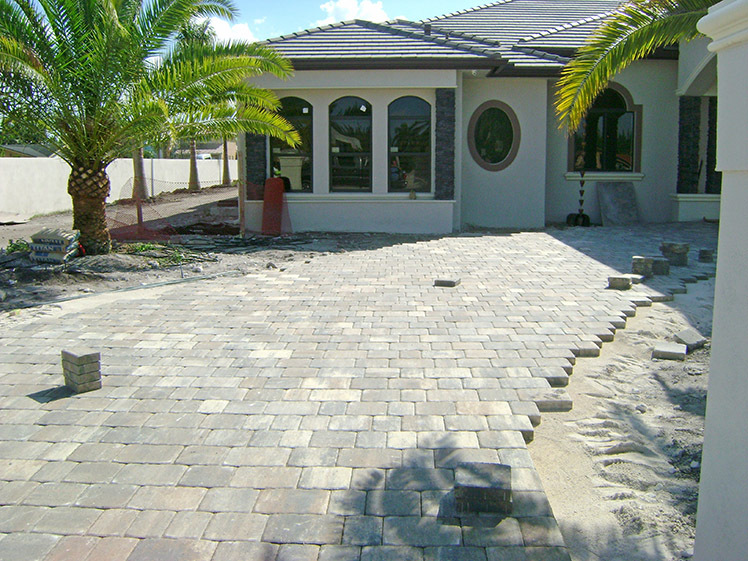 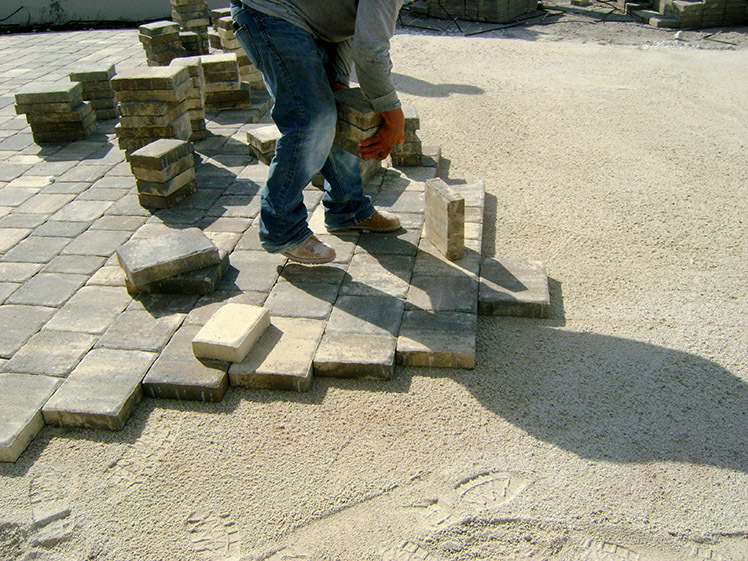 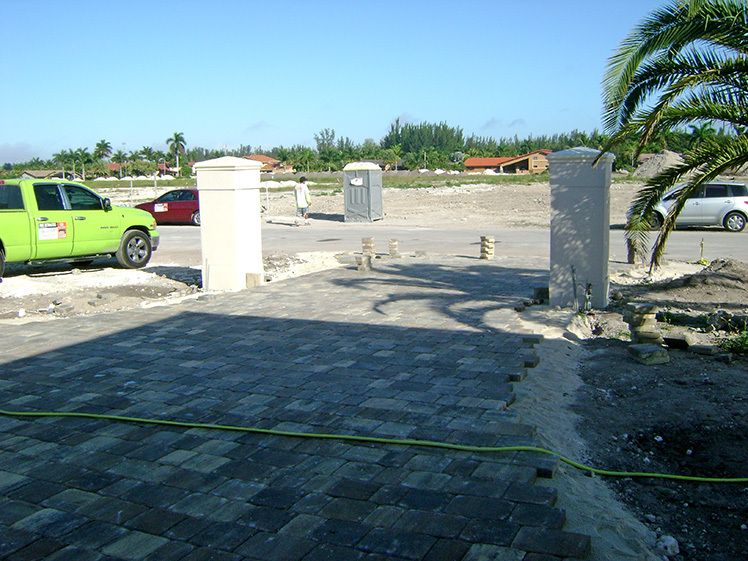 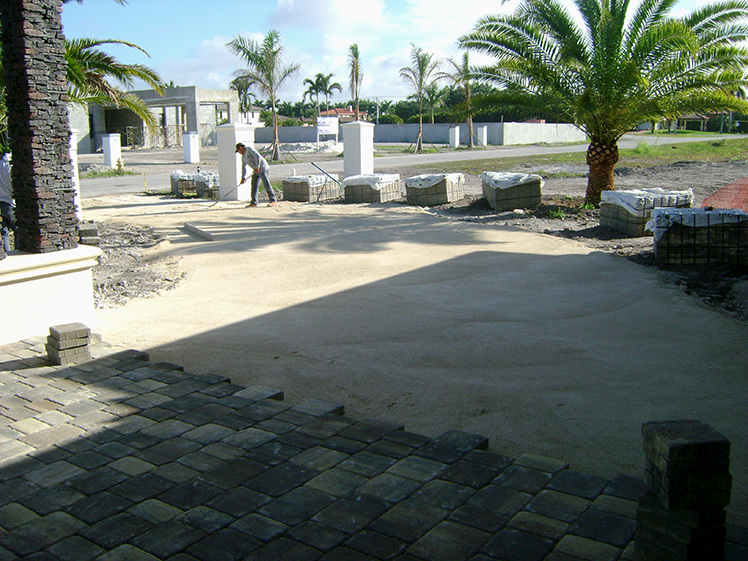 Executed with Paver Tremron. 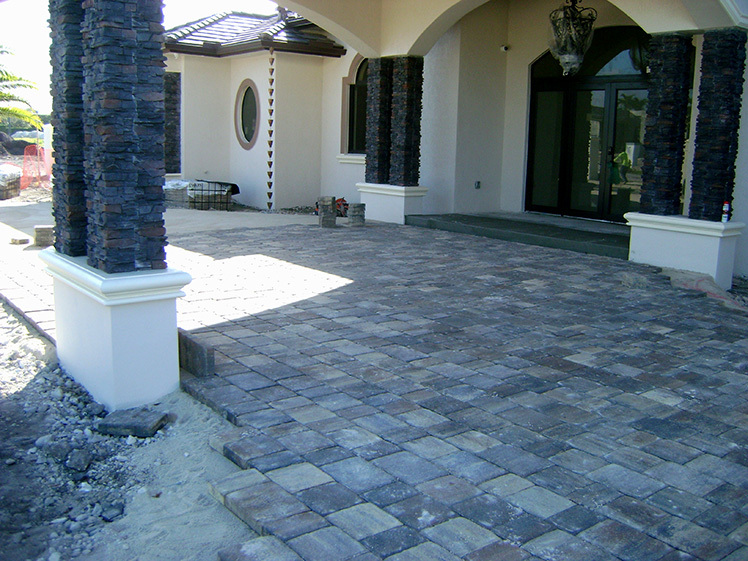 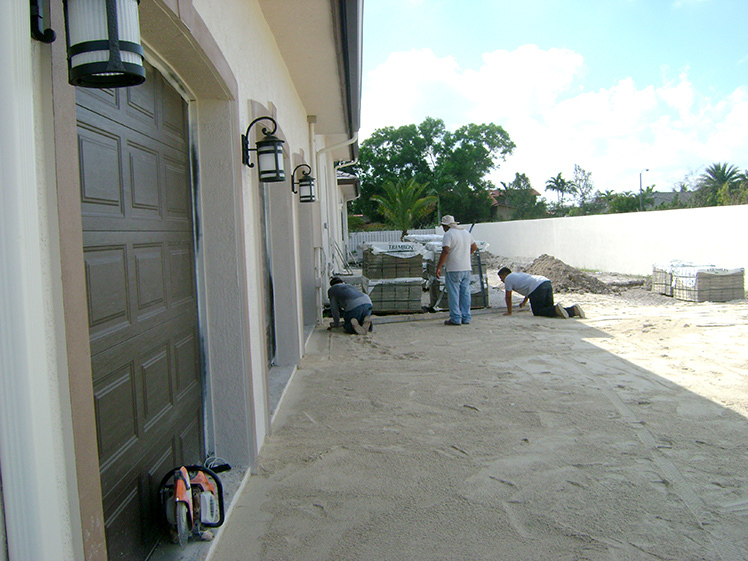 We used polymer seal combined with liquid seal style “Old Town Sierra”. 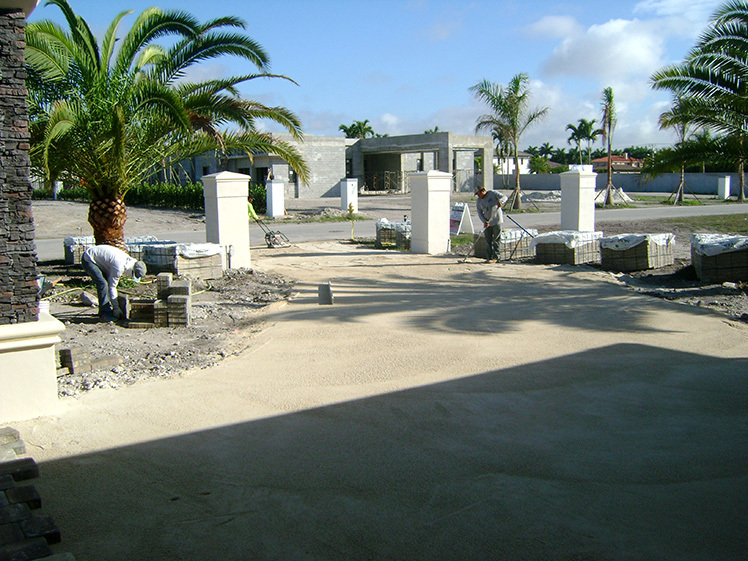 The execution of a project of this size and quality of completion is normally 15 to 20 days; With our specialization, discipline and planning, our company executes these projects in 7 days; Following the highest quality standards.